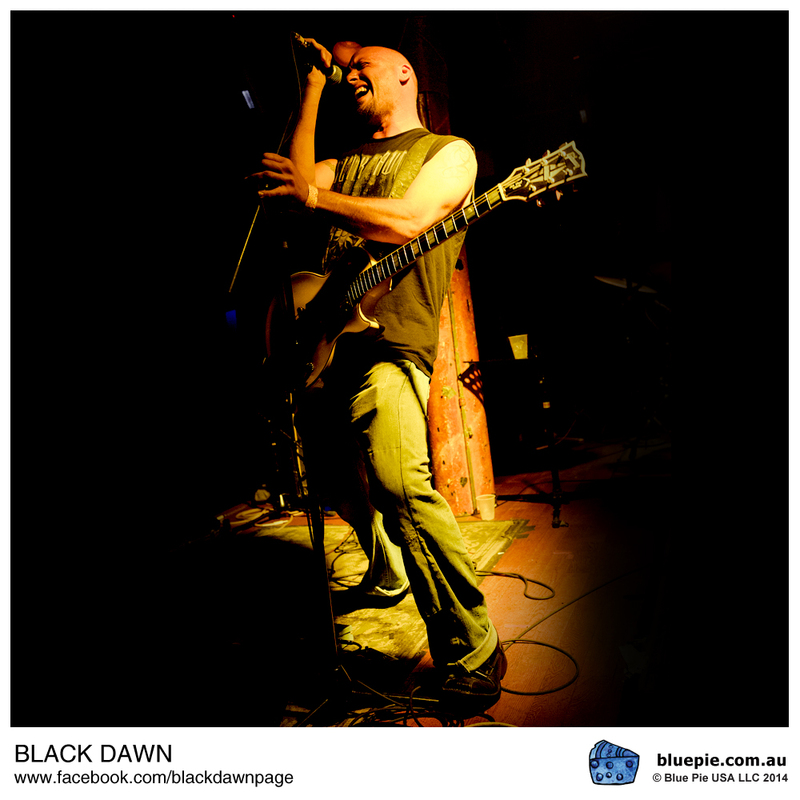 Black Dawn’s most direct musical influences include Godsmack, White Zombie, and Five Finger Death Punch. 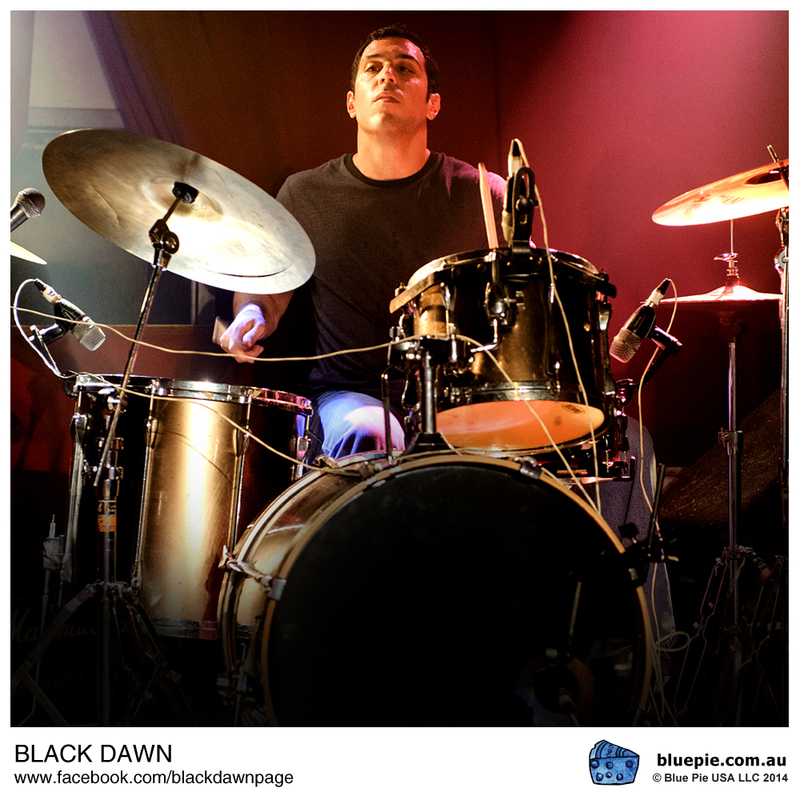 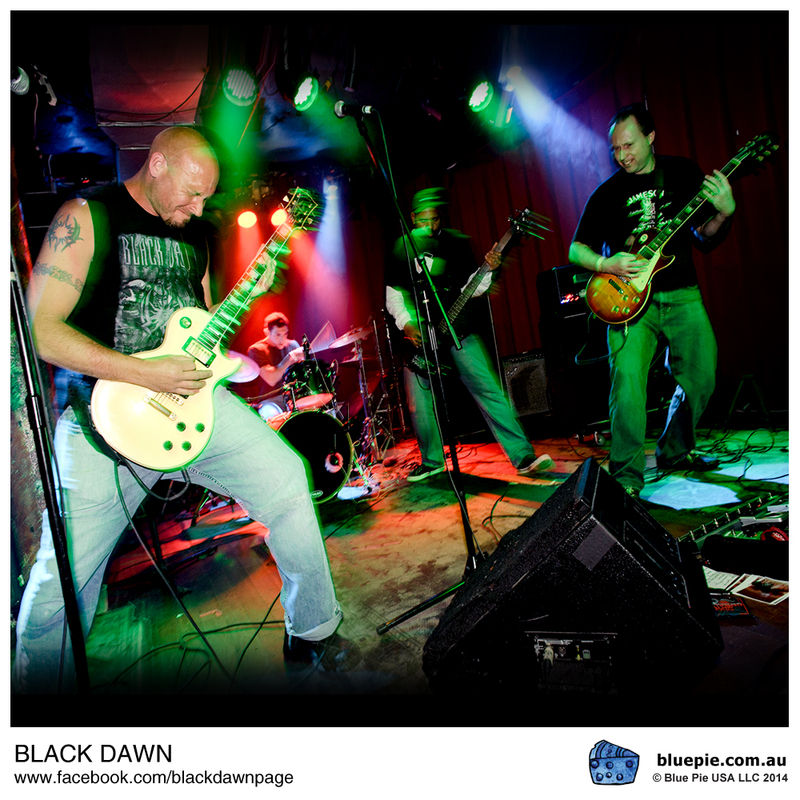 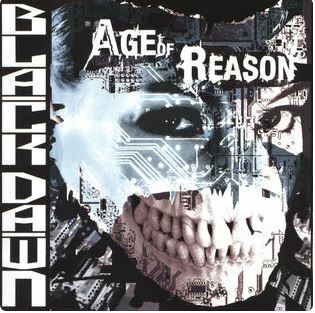 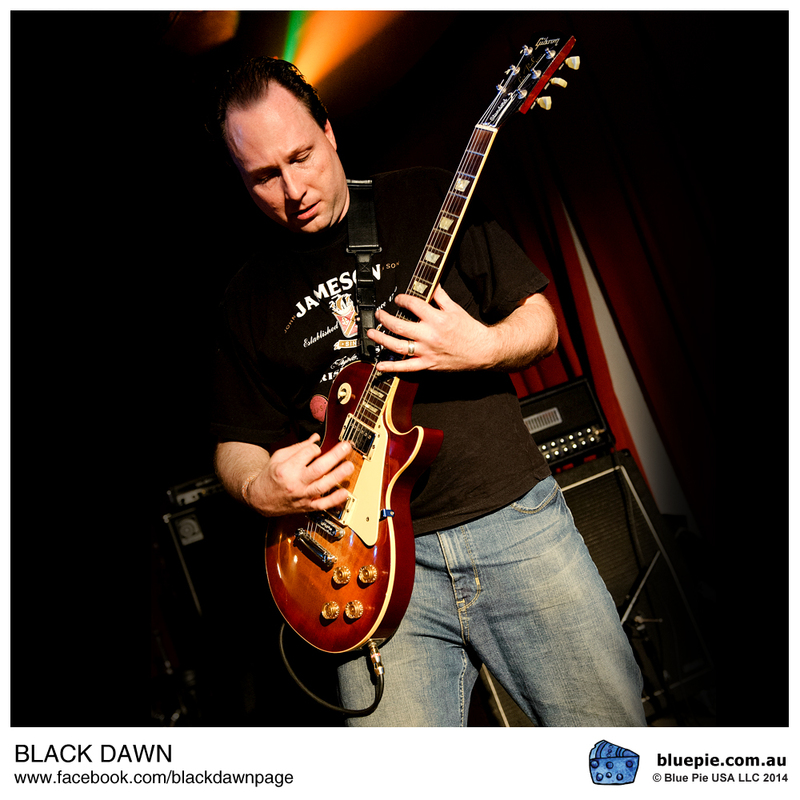 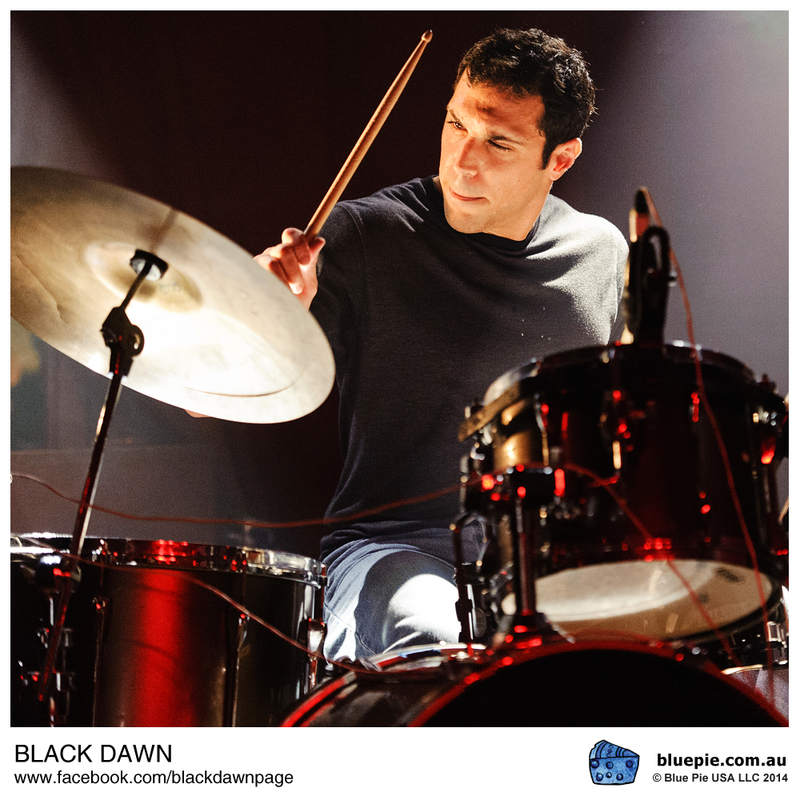 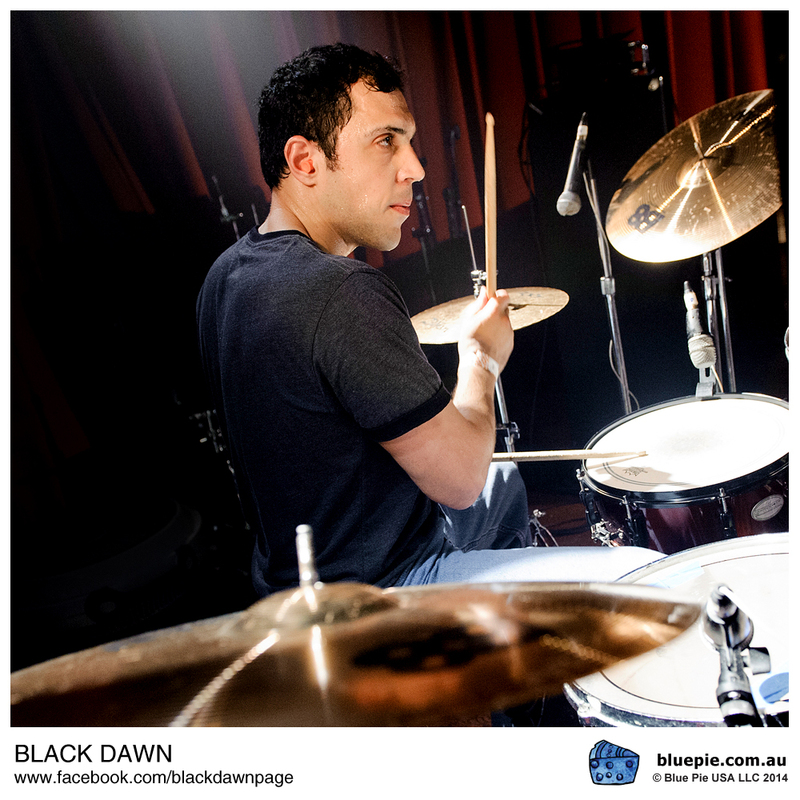 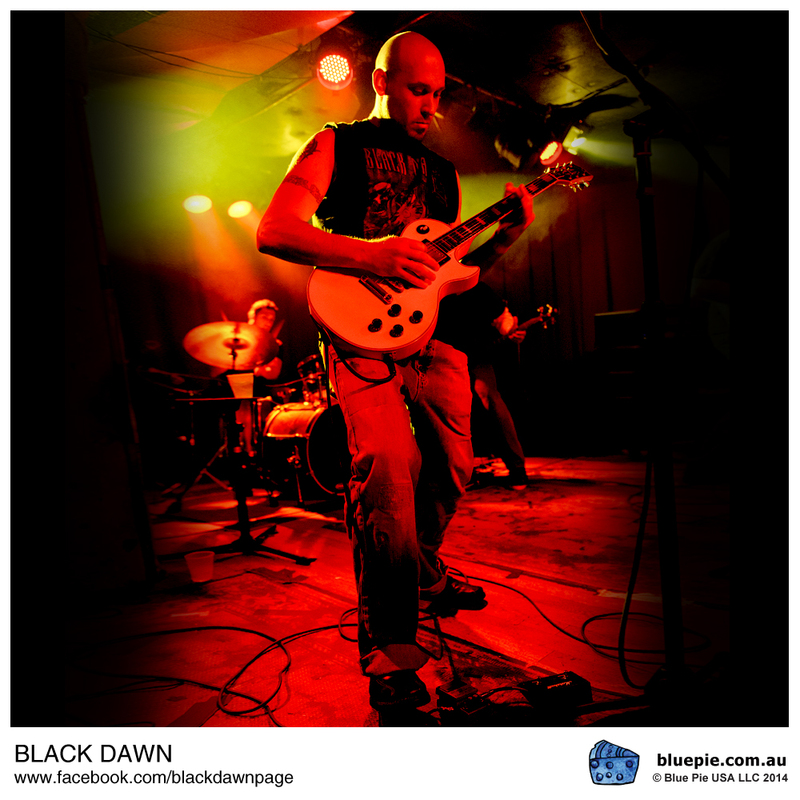 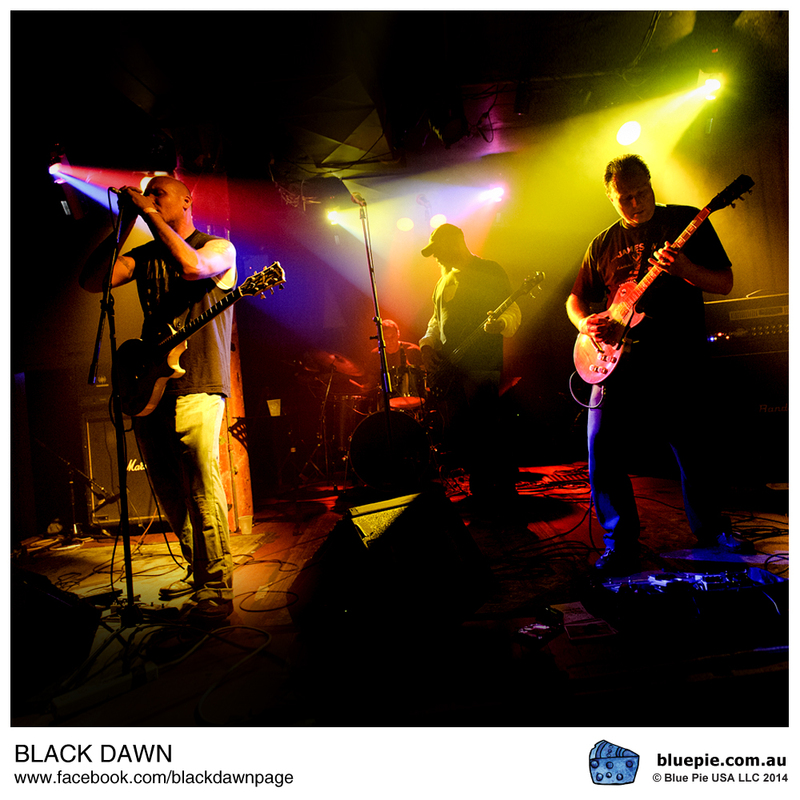 Black Dawn’s discography consists of the demo “Black Dawn” (1996), two full-length CD’s “Absence of Time” (1999) and “Age of Reason” (2004), and the EP “Until We Meet” (2014). 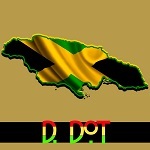 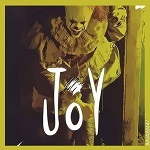 Selected tracks from all of these releases have been included in rotation on hundreds of various college / internet radio stations and podcasts worldwide. 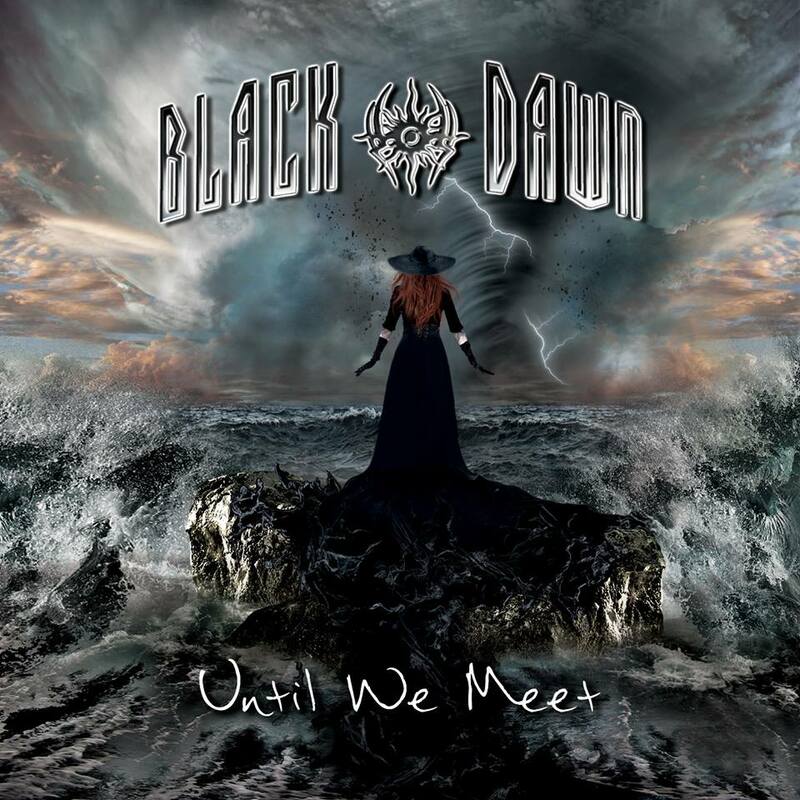 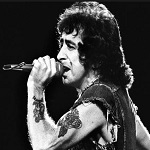 “Until We Meet” was released via Blue Pie Records. 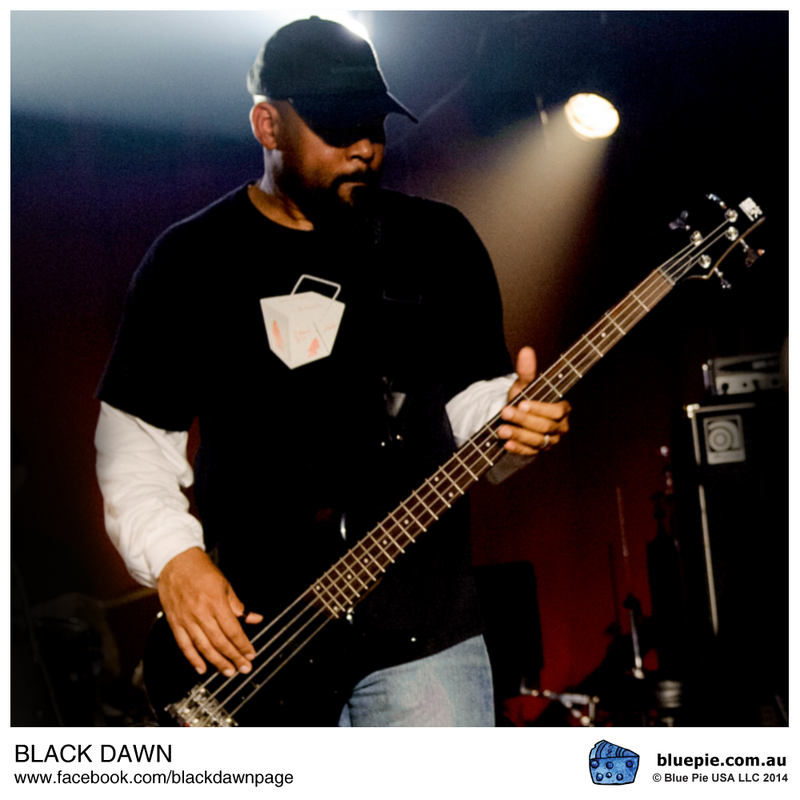 Black Dawn has performed / participated in numerous shows, festivals, competitions and conferences from New York City to as far as Los Angeles and has opened for acts such as Kings X, Daisy Berkowitz, LA Guns, Biohazard, Michale Grave (ex Misfits vocalist), Warrior Soul, Lynch Mob, Marc Rizzo (Soulfly, Cavalera Conspiracy), Prong, Fear Factory, Udo Dirkschneider (Accept, U.D.O. 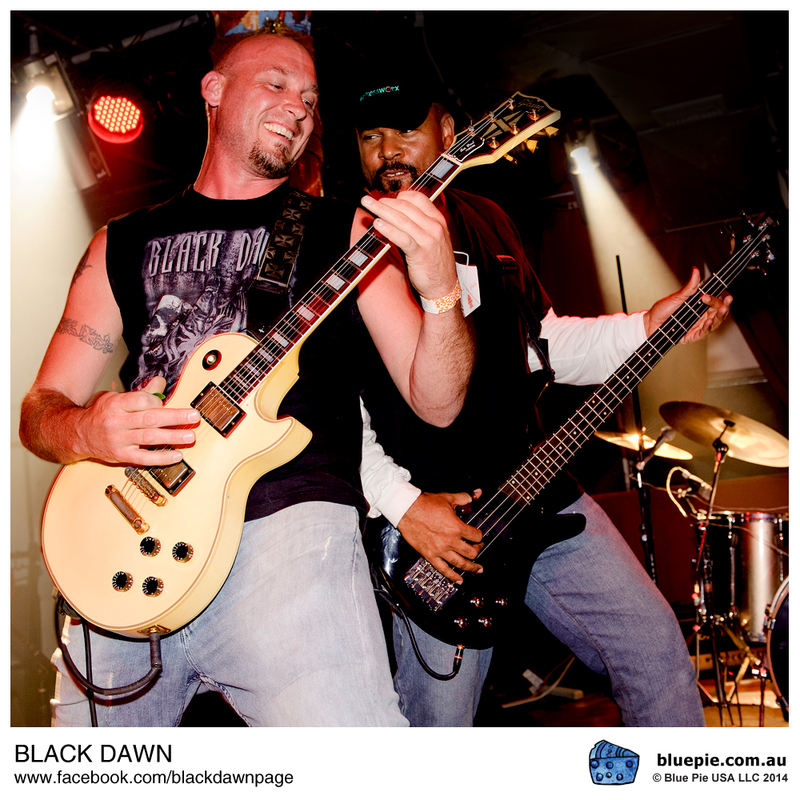 ), Anvil, Geoff Tate (Queensryche), Blaze Bayley (Iron Maiden), Tim “Ripper” Owens (Judas Priest), Fozzy, Ace Frehley, Motograter and Winger. 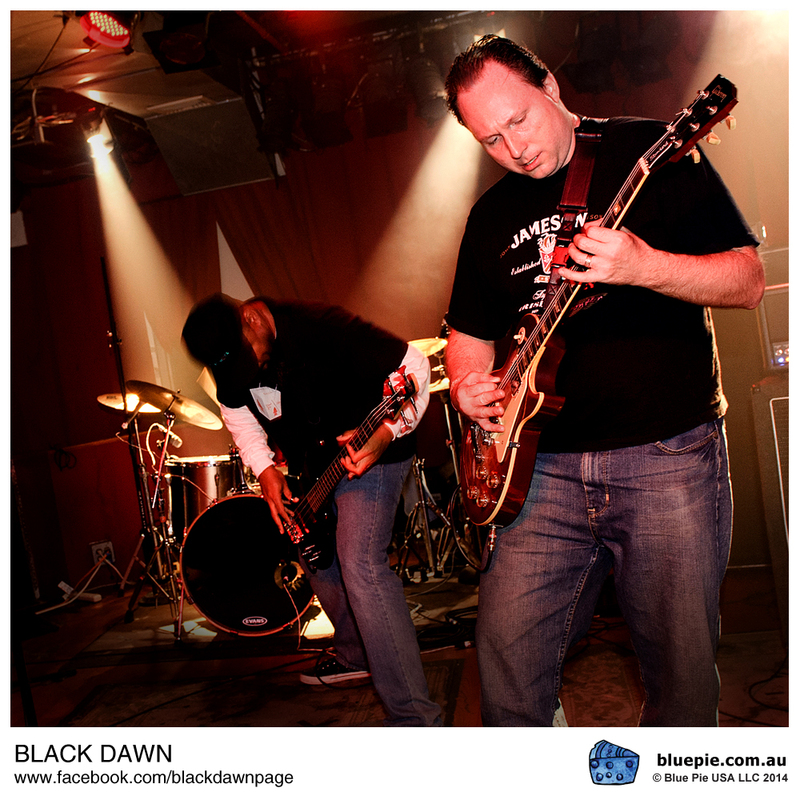 Black Dawn has performed in many famous venues in New York City including Webster Hall, CBGB’s, the Continental, the Hard Rock Cafe, Stage 48, and The Gramercy Theater; as well as The Chance Theater in Poughkeepsie, NY, Starland Ballroom in Sayreville, NJ, and the Space Theater and the Paramount, both on Long Island. 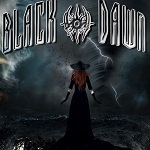 In late 2017, Black Dawn signed with Pavement Entertainment, a Chicago-based independent label, to prepare for the release of the fifth studio album, “On Blackened Wings”, due in 2018.